Some recent music I’ve made below. More on my SoundCloud page. 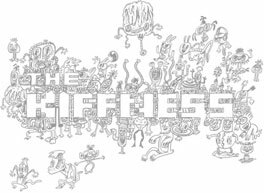 I also sometimes play drums for my brother’s band The Kiffness.